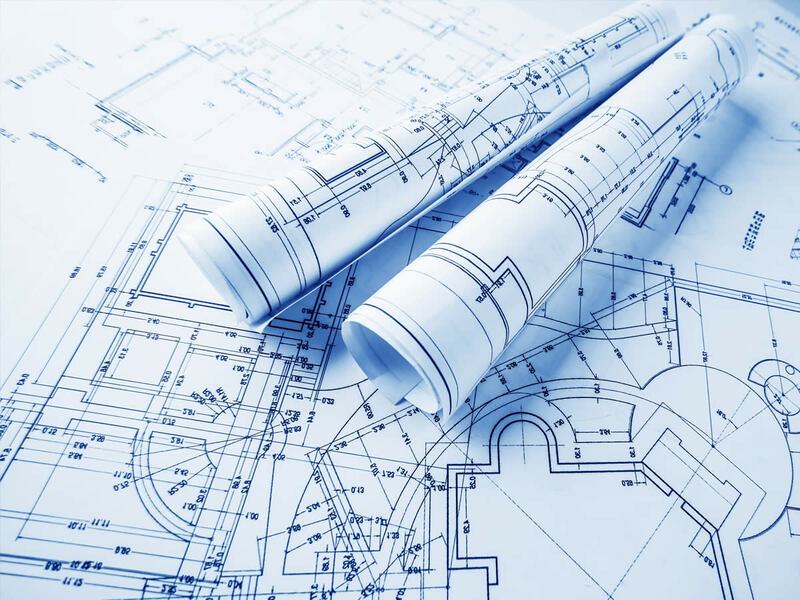 Value Management (VM) is the process of refining a building design by assessing its cost effectiveness during the design and documentation process so at the end of the process, the cost of the building has been reduced whilst maintaining the design requirements and aesthetic qualities. VM is done in the early part of the design development by involving Builders and Engineers in creating feedback to the design team on the impact of options of construction methodology, materials use, labour availability, site assessment and new technologies. This is an ongoing process through the design stages and continues in more fine grained detail during the documentation phase. The result streamlines the time lines by producing the cost managed outcome during the documentation not afterwards, and allows monitoring of budget constraints during the process and reducing the risk of cost blow outs.